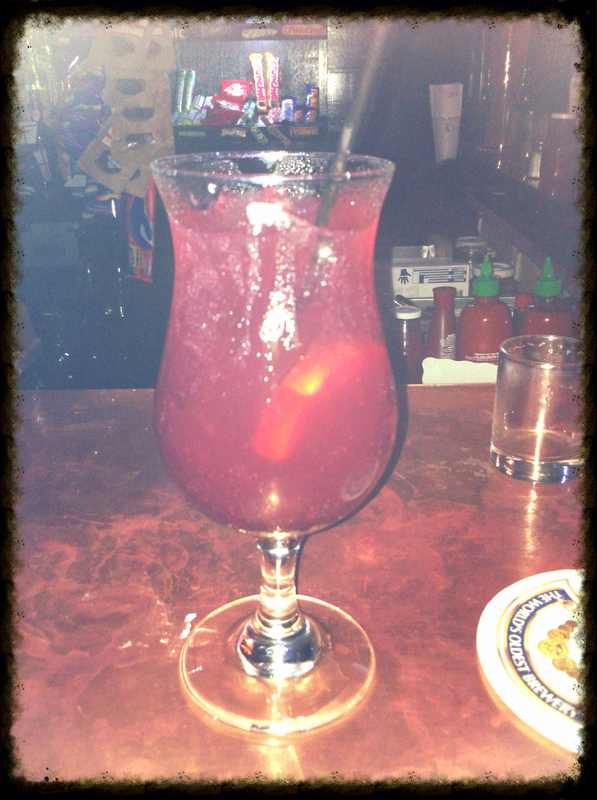 So now this year, I picked a new poison—Sangria! It’s light and refreshing and [watch out] stronger than beer! Best part? It comes with fruit! An apple a day keeps the doctor away so why not soak it in wine? There’s red and white sangria but I always go for the red. As I venture into my old age *cue violin* I’ve noticed my taste pallet preferring red wine. But to each his own. 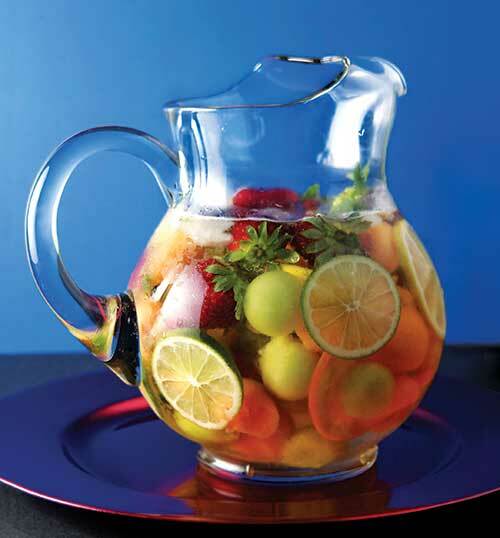 White Sangria is just as tasty. 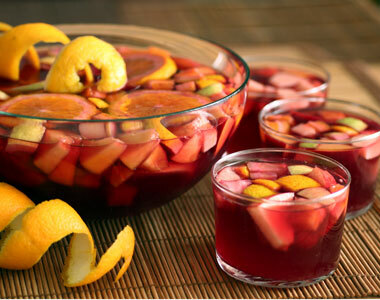 Sangria is very easy to make. Wine-Brandy-Fruit. My favorite wine to use is a good Pinot Noir. Avoid using moscatos—those are already sweet enough, unless you’re trying to go for a wine fruit punch, then hey!